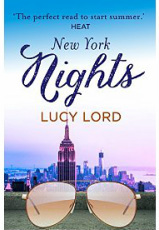 I've just written four short stories about each of the four major female characters in A Girl called Summer: London Nights (Bella), LA Nights (Tamara), Ibiza Nights (Summer) and New York Nights (Poppy). 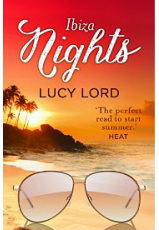 They are short (5,000 - 6,000 words each) but extremely good fun (if I do say so myself)! See below for further descriptions, and to download. 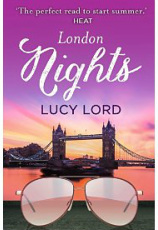 Bella and Andy need to finish packing up their London life before their blow-out ‘Goodbye London’ party tonight. But with a screaming baby, missing moving men and some kitchen calamities, will they ever be ready on time?? 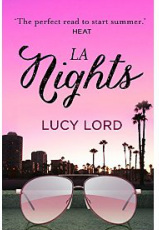 Tamara Gold was Hollywood’s biggest wildchild, but the time has come to settle down at last with the man of her dreams: Jack Meadows, hunk of the moment, has finally proposed. But now she has to meet his parents – the celebrated rocker, Filthy Meadows and his fiery wife, Maria Gonzalez – ex-groupie and tiger mother. Will Tamara be able to keep her cool with her future in-laws?